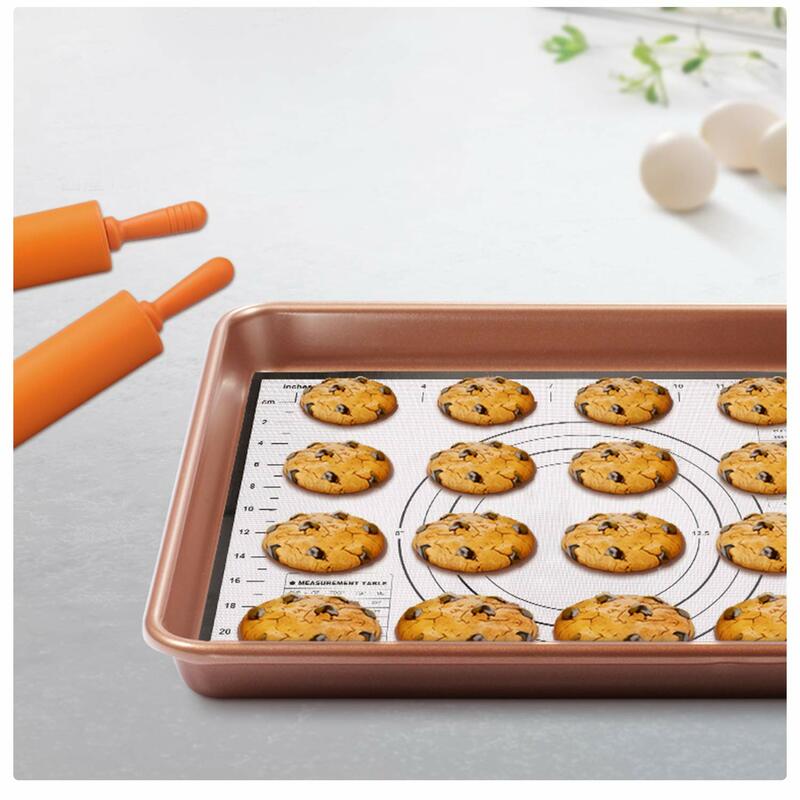 Multi-Purpose Set: The Road Baking Set includes 23.7x15.8 inches, 15.8x11.9 inches baking mats, 6.9 inch, 4 inch rolling pins, and four stainless steel cookie cutters of three sizes each. You can use a smaller set to teach children to bake and increase family fun. 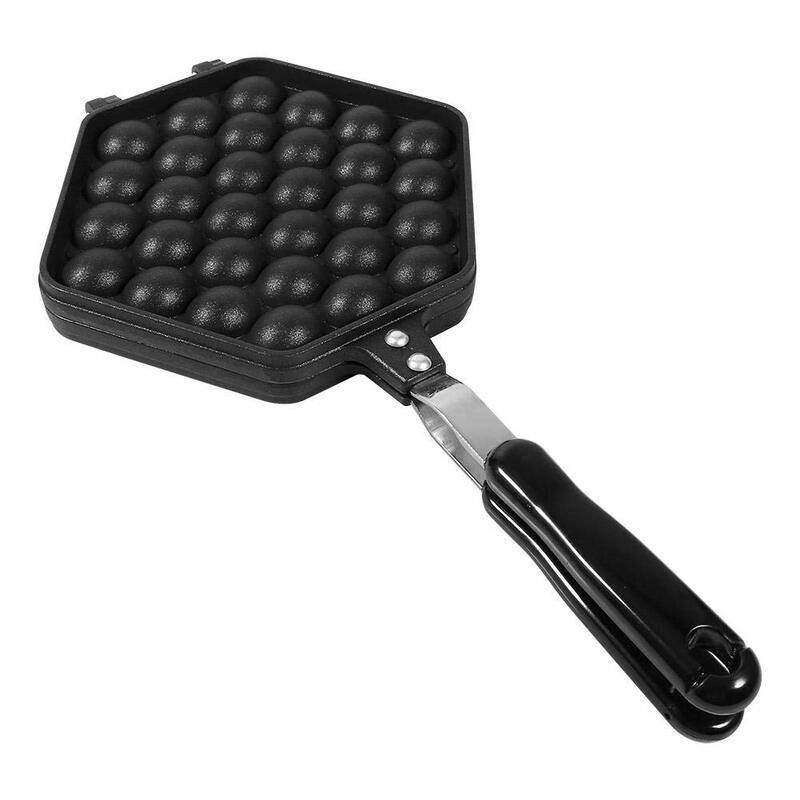 High-quality baking mat: Silicone non-stick baking pad is made of 100% food grade silicone. 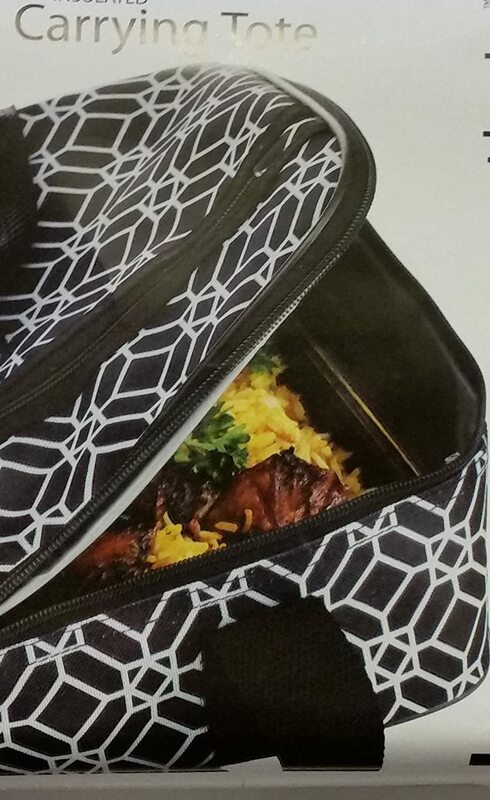 It has FDA certification and does not contain BPA and toxic materials. Flexible and tear resistant for use in extremely cold and hot conditions (from -40F to 480F) for refrigerators and ovens. 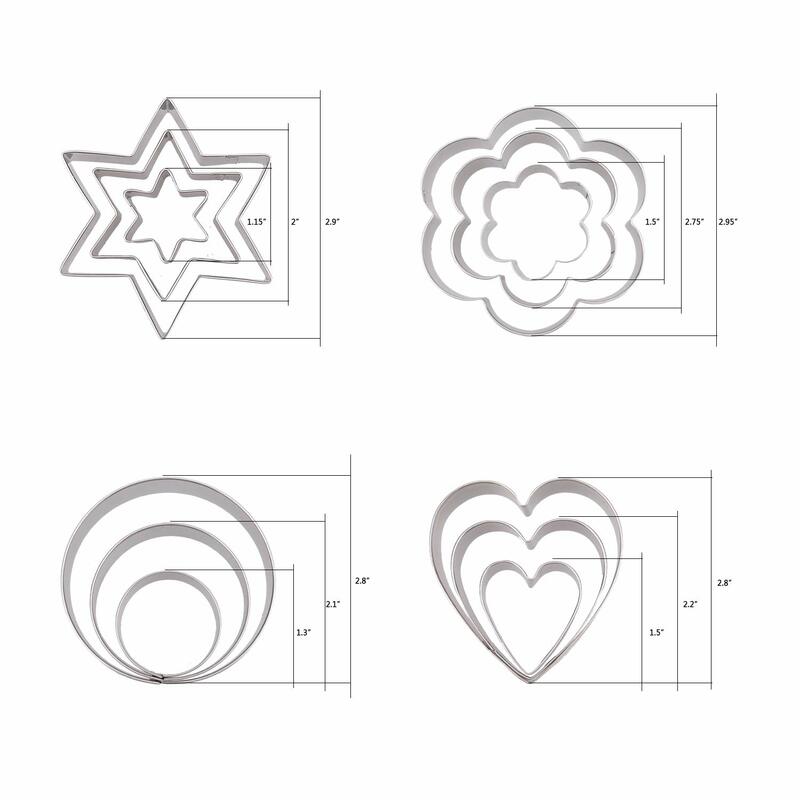 Non-stick and easy-to-clean baking set: Pastry pads and rolling pin are made of food grade silicone, non-sticky, easy to clean and can be re-cycled. 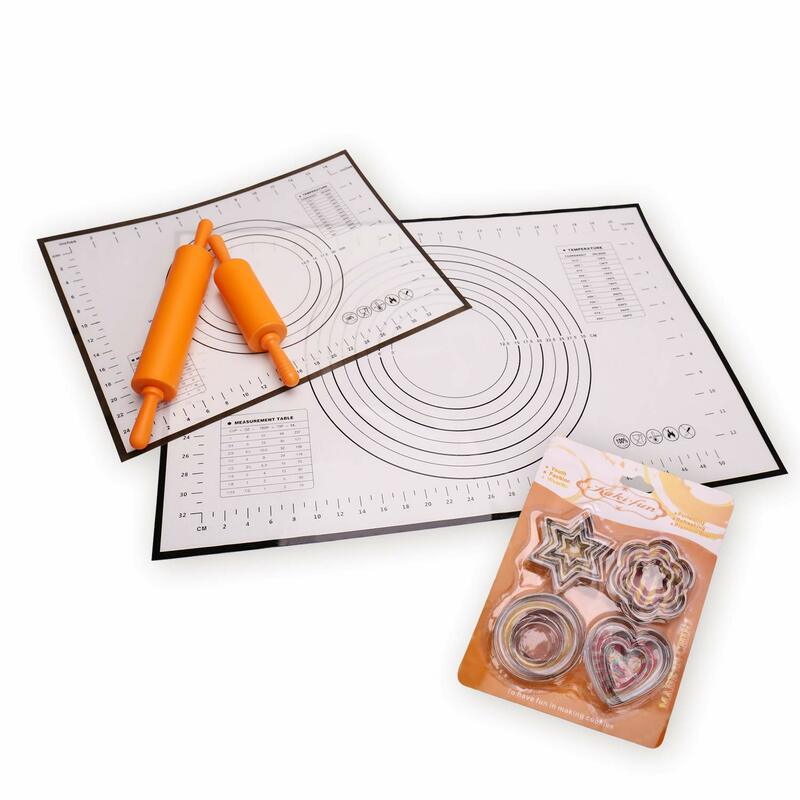 Multi-purpose baking set: Two sizes of mats and rolling pins allow parents and children to enjoy baking together. 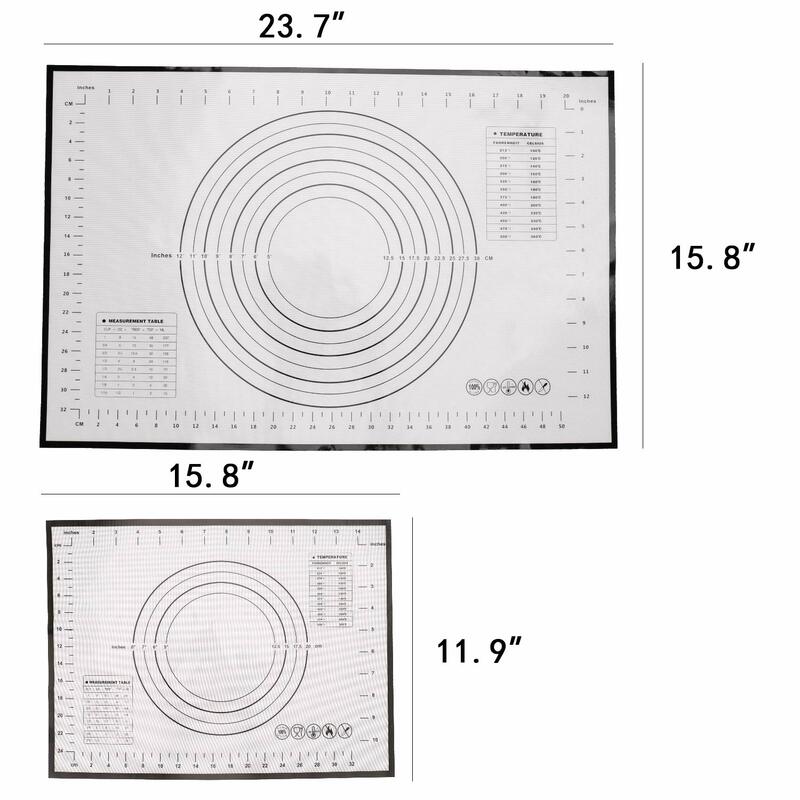 Small-sized baking pad are suitable for quarter size baking trays, which can be used as baking mats, so that the pastry does not stick to the baking sheet, reducing the use of oil. 100% Satisfaction: We offer a one-year warranty and a 30-day money back guarantee for our kits. If you have any problems, get a new product or get a full refund with just a few clicks. Get these baking essentials today with Chefast and let this combo kit help you make your next baking project a winner! 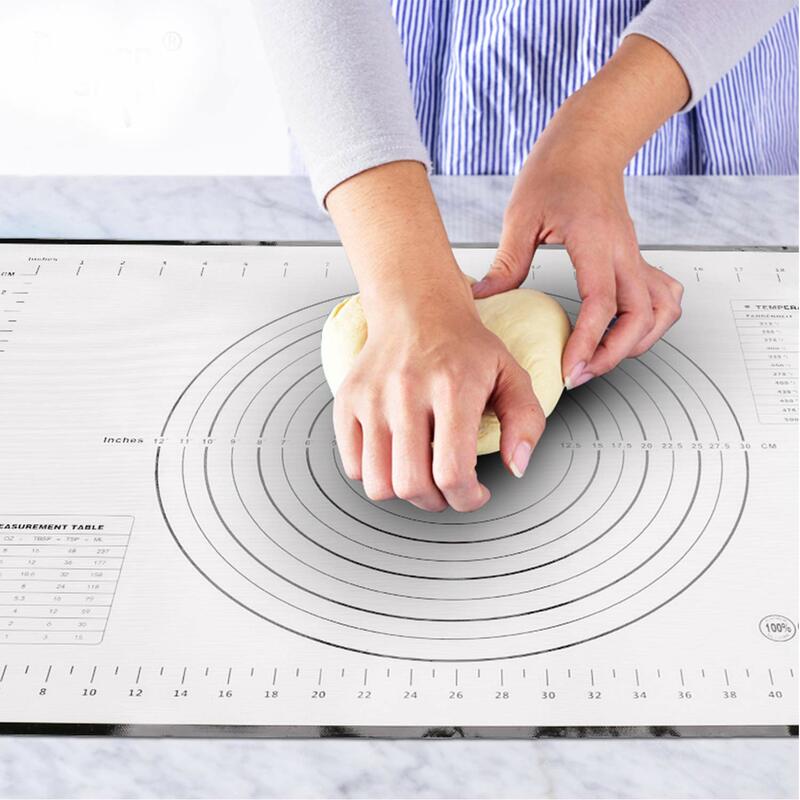 Save on cooking grease and disposable parchment paper with s silicone baking mats! Stop eating cholesterol, saturated fat and carcinogens made from oil cooked at high temperatures! 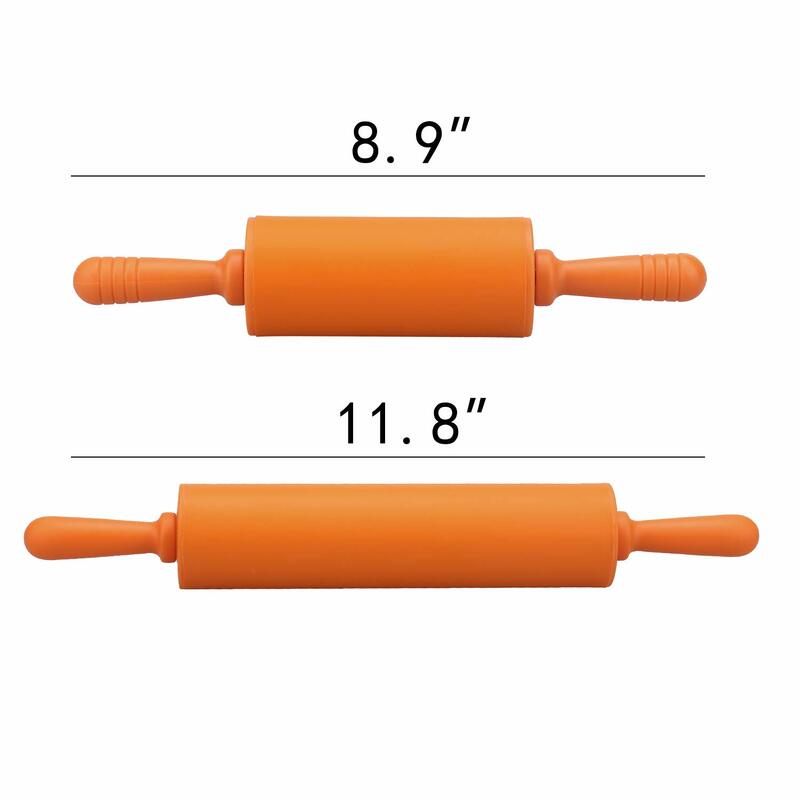 - Multi-size - quarter size and full sheet size baking mat, 6.9 inch, 4 inch rolling pin, sizes of 4 styles biscuit mold perfect for all occasions. 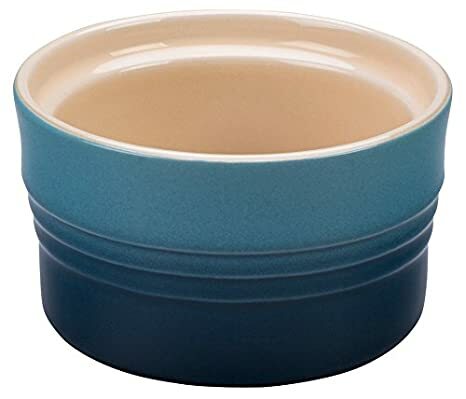 - Suitable for ovens, microwaves, dishwashers and refrigerators. 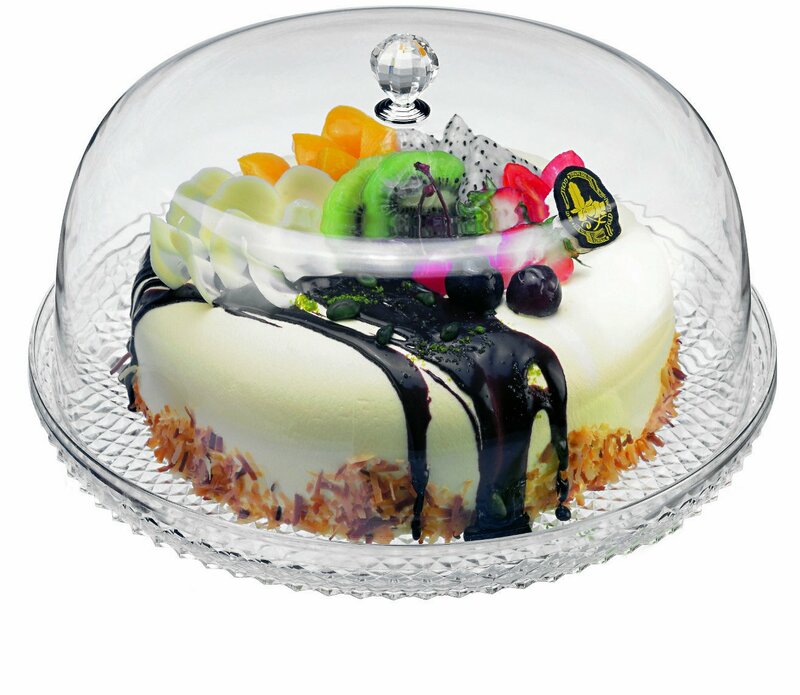 - Product safety, non-toxic, recyclable, hypoallergenic and healthy. We are committed to your satisfaction. Feel free to shop!